2018 saw continued high growth in deployment of Brand TLD domains across vertical sectors. This month’s Market Update looks at 2018 in review, highlighting some of the most effective use cases for Brand TLDs from brand leaders including Apple, KPMG, Audi, Vanguard and others. 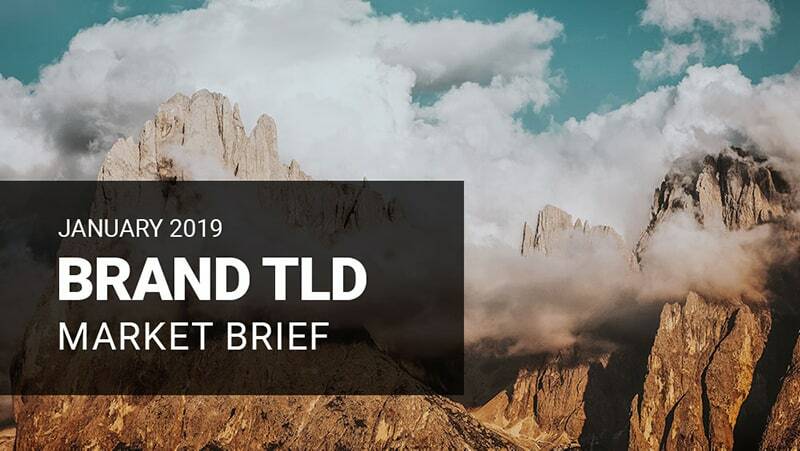 View and be inspired by the examples that helped drive a 56% increase in Brand TLD live domain deployment in 2018.